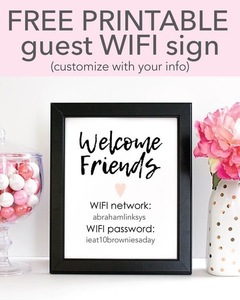 FREE Printable WIFI Password Sign - 5x7" Print & Frame For Guests To Use - Customize with your own password info. Now guests won't have to feel silly asking you for your WIFI password. Print and frame this handy sign and place it on your counter for guests to use. 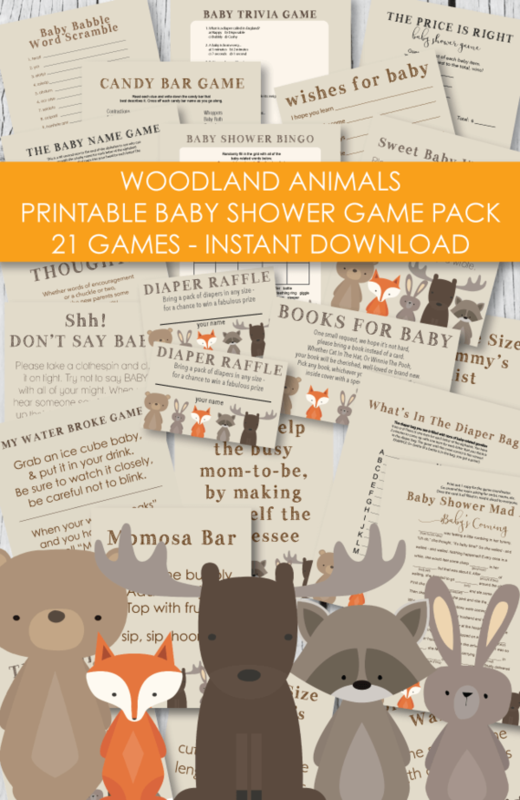 You can also place a copy in your guest bedroom for out of town visitors. 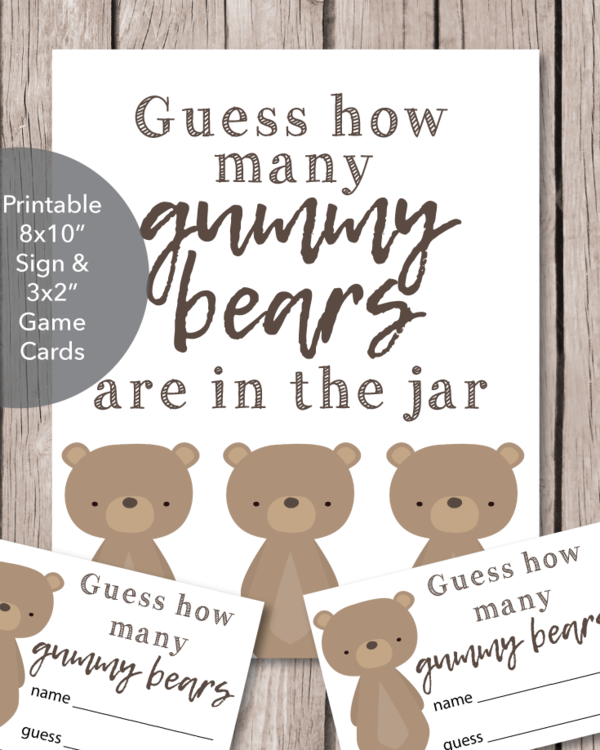 5x7" PDF file - print, trim and frame. You will need Adobe Reader to be able to open and customize this file. (free at adobe.com/reader) - once you download and open your file in Adobe, click into the password space and type in your info. To change the font size, color - click into the space and then hold down control (or command) e. A font editing box will pop up and let you change the font.